The world’s largest guitar manufacturer, there is no better sentence to describe Fender. 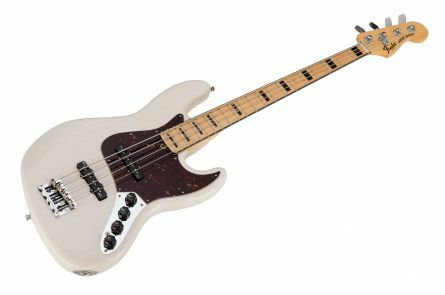 Fender was one of the first that switched the light of guitars and basses business on in 1946. Undeniably the most honored guitar brand and the one who are looked after by every guitar and bass player and even other manufacturers as Fender first invented the most iconic guitar shapes; Fender Stratocaster and Fender Telecaster. 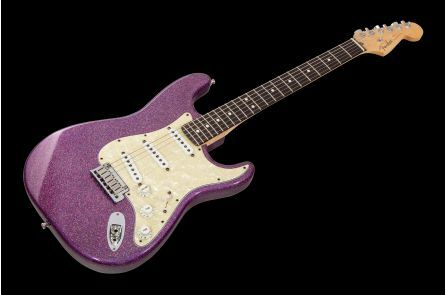 Fender provides guitars, basses and amps in various price ranges to accommodate musicians from every background, be it Fender Custom Shop, Fender Signature guitars, Fender American Standard, Fender Deluxe, Fender Mexican or Squire. 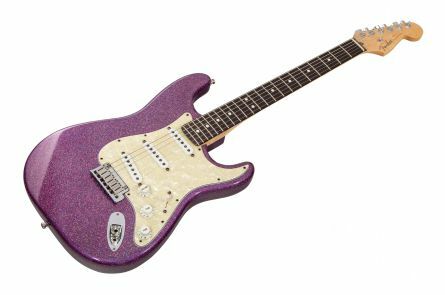 We at Promusictools feel proud to bring Fender instruments to you, at very attractive prices, so you are welcome to join us to enjoy the most respected name in guitar industry.